MI’s Innovation Challenge 7: Affordable Heating and Cooling of Buildings (IC7) aims to use low-carbon energy sources for heating and cooling to offer safe, reliable and increasingly cost-competitive solutions. IC7 is co-led by the United Kingdom, the United Arab Emirates and the European Commission, alongside Australia, Brazil, Canada, China, Denmark, Finland, France, Germany, India, Italy, Mexico, Norway, Saudi Arabia, Sweden, the Netherlands and the United States as participating members. The priority areas identified under IC7 are specific, but remain broad enough to reflect the diverse heating and cooling needs of all participants. 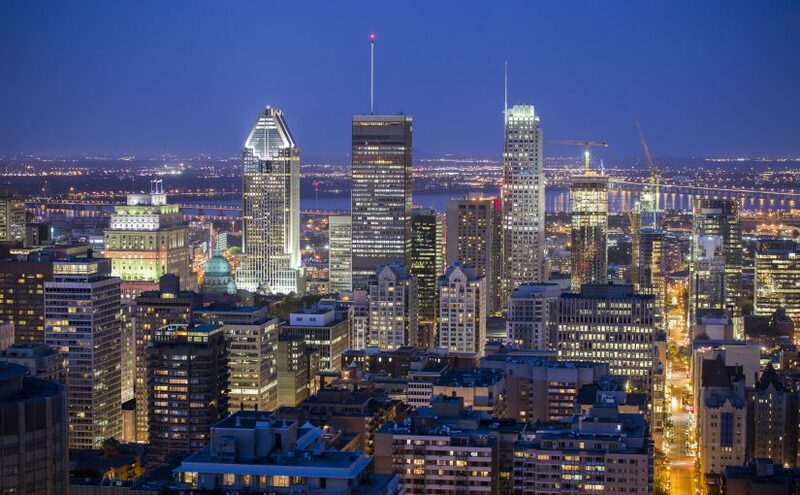 As a participating member in IC7, Canada is organizing a technical workshop at Concordia University on one of the priorities identified, Predictive Maintenance and Control Optimization of Buildings, this coming September 27 and 28, in Montreal (Quebec). Links to related cross-cutting activities, such as the development of a Comfort and Climate Box and the relationship between buildings and the electric grid, may also be explored. The workshop agenda provides additional information. Researchers and technical experts who are interested in artificial intelligence techniques for building operation and advanced building control strategies are invited to participate in the workshop and are asked to contact Dr. José A. Candanedo (+1-450‑652-3126) to confirm their participation by September 5, 2018. Attendance via videoconferencing is also possible. We look forward to welcoming your experts to Montreal, Canada, and working together during this technical workshop to advance IC7.